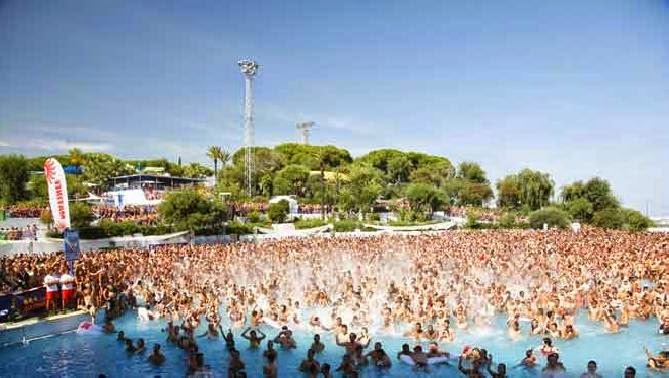 From 6 to 17 August 2014, Barcelona is set to sizzle with what is being called the world’s biggest gay and lesbian festival (outside of Gay Pride celebrations), as last year’s celebrations attracted over 70,000 party people from around the globe. During last year’s festival, more than 40 artists performed at the different Circuit stages including international artists like Loreen, Offer Nissim, the late Peter Rauhofer, Ruby Rose and many others. 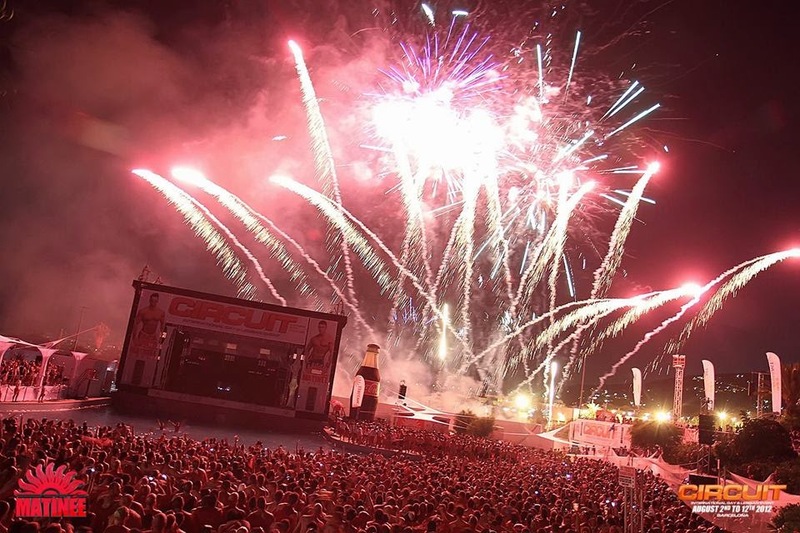 Circuit Festival began to take shape six years ago in response to the needs of a concerned international gay scene that began to demand new entertainment options apart from the traditional ones that had been associated with the LGBT audience. And, until then, in Europe there had been an obvious gap in terms of a leisure and holiday quality offer that was able to satisfy the expectations of an audience that, increasingly, was as diverse as demanding. 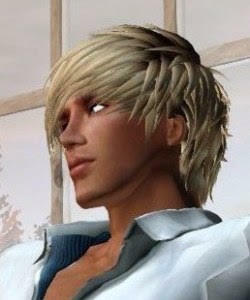 With the conviction that Barcelona has the necessary capacity and structure to offer to the gay community a comprehensive leisure option as respectful to their needs and preferences as capable to satisfy their expectations, Circuit Festival Barcelona was born, which is the biggest cultural and leisure international festival for gays and lesbians in Europe.